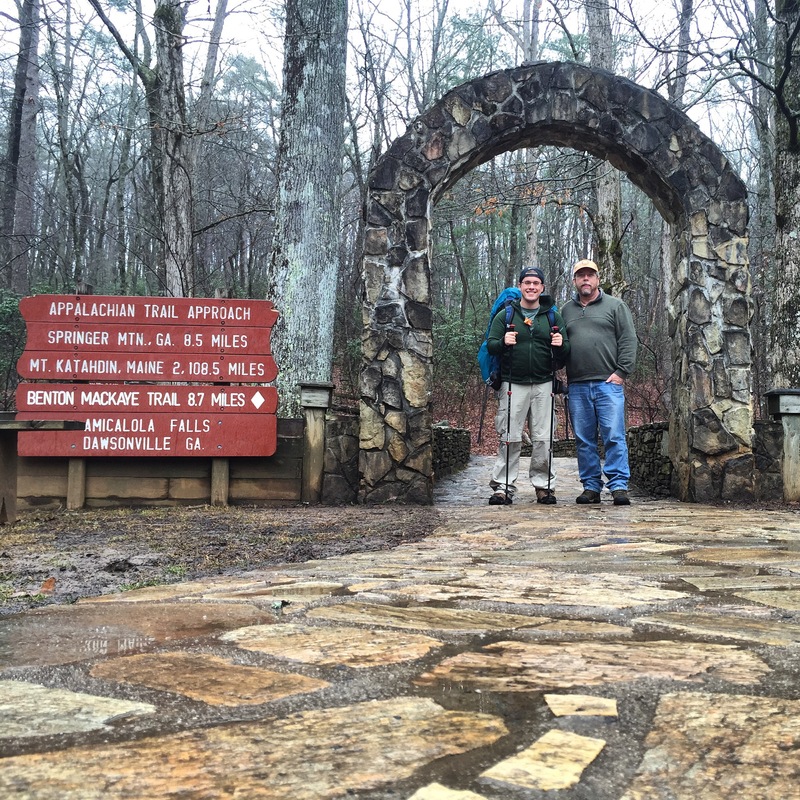 The following is a list I compiled for myself of 2015 Appalachian Trials Bloggers first days on the trail. Some have made it to Katahdin already, some have never been heard from again! 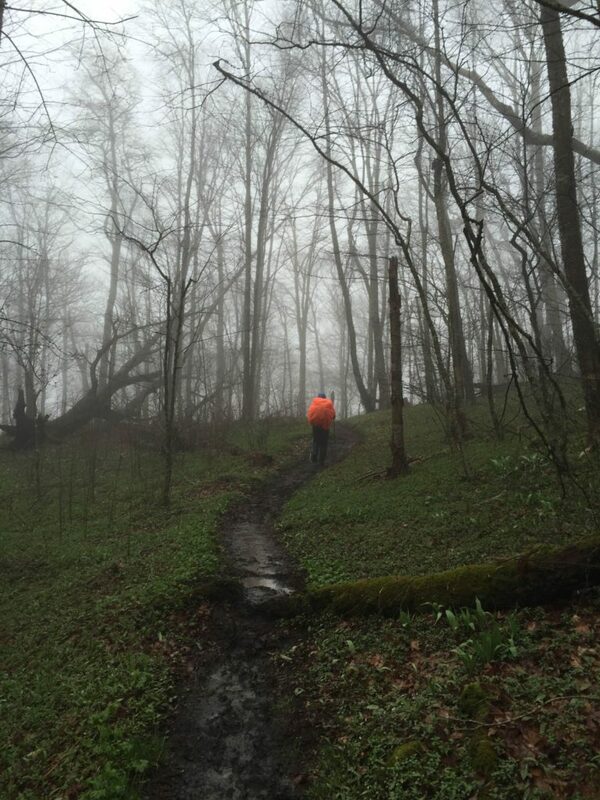 I wrote this list for myself, of some of my favorite “first entries from the trail” so I could come and reflect on what I’m up against as I begin my trek, and mentally prepare for mud, rain and PUDs (Pointless Ups and Downs). Maybe it can help some other future thru hikers too! I tend to like posts that tell of the day-today life on the trail and include plenty of pictures (good to note while I’m writing my own posts from the trail). Don’t forget there are lots of other “great first posts from the trail” out there that aren’t on this list! Let’s travel in time back to the spring of 2015…. Courtney (aka Coco) FINISHED THE FREAKING TRAIL, AND BLOGGED THE WHOLE DAMN TIME. 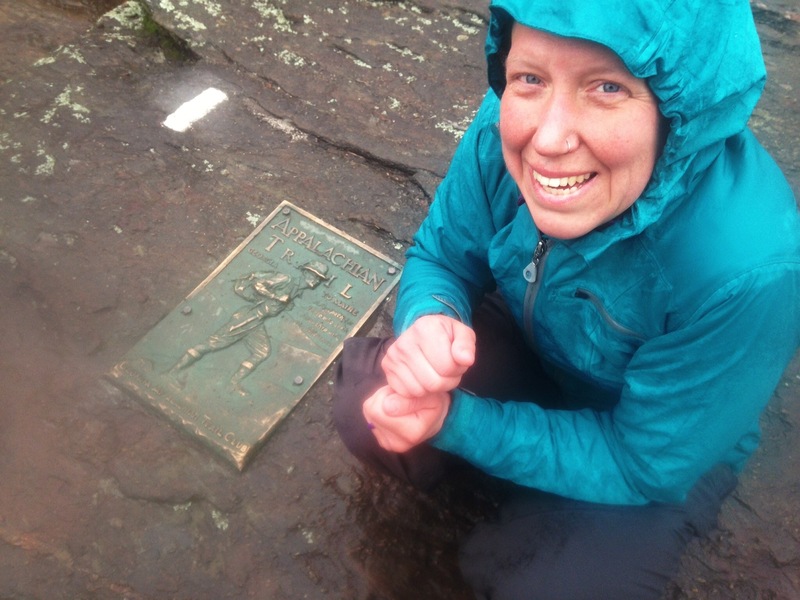 She definitely stood out to me as a badass female hiker/blogger and I always looked forward to her updates, but in the rush of everyone starting the trail (and blogging about it) I missed her first few posts. I love how when talking about her first day she says “still not feeling like anything more than an overnight camping trip” because I have a feeling I will feel that way for… a while. Her writing was, and remained throughout her hike, wonderful. 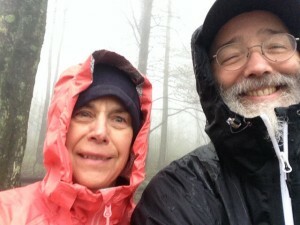 Somehow she makes hiking in the rain and fog sound like the most fun you can have. I love that! And lots of pictures. Honeybadger has so many photos and such a great attitude! All of her posts are fantastic and I picked her out as one of my favorite bloggers to watch on a post it note in my cubicle before she even started hiking. Hi, I’m your #1 stranger fan. Just read her post. It’s fantastic. 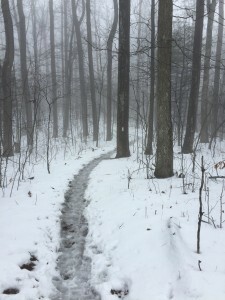 Seeker writes a detailed account of his first few days, which is engaging and humorous: foot problems, single digit temperatures, frost covered trees, this post has it all. Plus he comes across as a good natured, friendly guy. Reminds me a bit of how I expect my boyfriend will be on the trail, saying hi to everyone. Don’t go thinking there aren’t photos here, there are, and they are great, but you have to get to the end of the post to see them! She has some lovely photos, and also speaks some truth about how hard it can be to start. 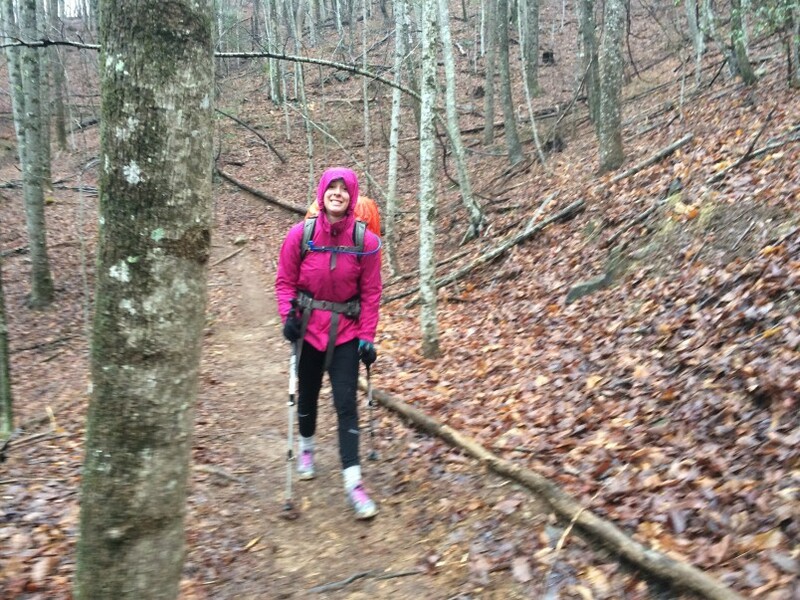 Cold, heavy packs, and doubt creep in, but ultimately Jen hikes on! Laura faces a lot of challenges in her first 100 miles. By challenges I mean mud. And Rain. And hiking in the mud and the rain. And being cold in the mud and the rain. And doing other things in the mud and the rain. There is snow on the ground, and rain flaps moving around in the wind leading to cold and soggy everything. Well, it’s not a dream boat, but it’s exactly what I want to read about. They enjoy some really amazing sounding meals though, including some pouch salmon with fresh garlic. Now THAT sounds like a great idea! There are also some thoroughly terrifying photos of a snow covered trail in here. Brrrrrrr, this California girl is going to have a lot to get used to… This post was a good “What am I getting myself into” option. I followed 3 of your 7 hikers as well. I love your idea of gathering their first days/weeks/month worth of posts. I’ll have to go back and read the other 4 people. In addition to that I’m going to have to go back and intentionally look for bloggers that “failed” as well as bloggers that made the entire trip. The guys that didn’t finish hopefully posted some about the pitfalls they fell into. Use those as lessons, when thinking this way these guys didn’t make it. This other group was in the same boat and this is how they handled it. Even if it was a good melt down in a store. It was sad to see Jean throw in the towel but understandable after their delays. Seeker started out great then totally disappeared. Last I checked, he still “owes” us an update of his final section that he had skipped. Coco was great thru-out. I hope to post as often or more when I’m finally out there. I should look into low power voice recorder apps for the phone. You’ll have to let me know who else you were reading! I’m curious what hikers are using to blog from the trail. 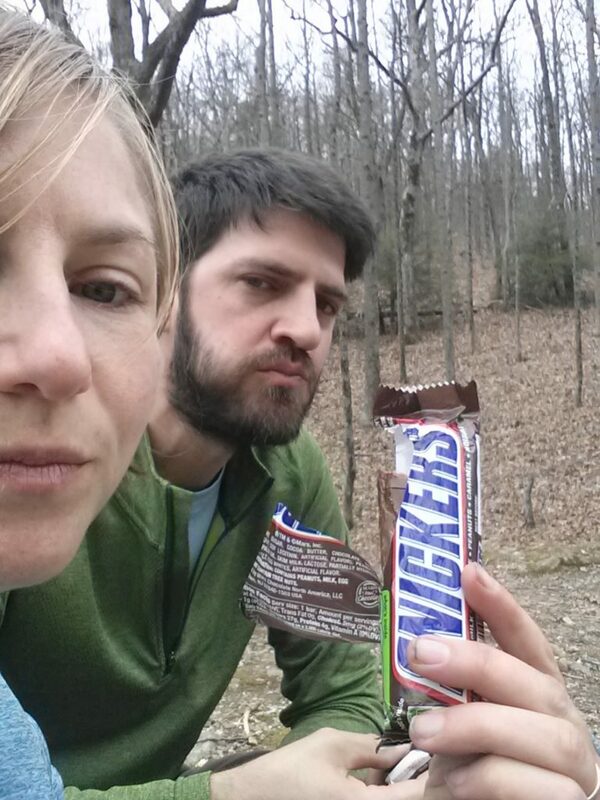 You’re the first hiker I’ve heard of that blogged every day of your thru hike. I’m impressed, because most of the blogging hikers I’ve read do it very sporadically when circumstances allow. I mean, what is the workflow for that? Do you compose all the entries on your phone, or is it a mixture of uploading from the phone + laptop or desktop (when you have a zero day and staying in a hostel or hotel)? I see that you use Blogger. What about battery life for your device? I used an iphone 5 to write my blog every night. I usually had enough service to post at night, if not I would check throughout the day and post when I had service. I used a powergen 12,000 mAh battery pack to keep my phone charged. I got up to 6 full charges out of it. I never ran out of juice to keep my phone charged. I used an Iphone 5 exclusively. I found that even when staying in towns it was easier to use my phone because I didn’t have to transfer my pictures to a computer, write my blog, then delete the pictures from said computer. I kept my phone in airplane mode while i composed my post and would turn it on to post. It used a fair amount of data and would drain the battery pretty severely if I didn’t have excellent cell service. I also carried a backup battery pack called a Powergen 12,000. It kept all of my devices charged with no problems. I went through and read the first three months of your hike in one sitting. I’m fighting not to do it at work right now because…. well I’m at work! Thanks for sharing!